FOR LETHBRIDGE, BY LETHBRIDGE, LETHBRIDGE’S LEADING MAGAZINE. 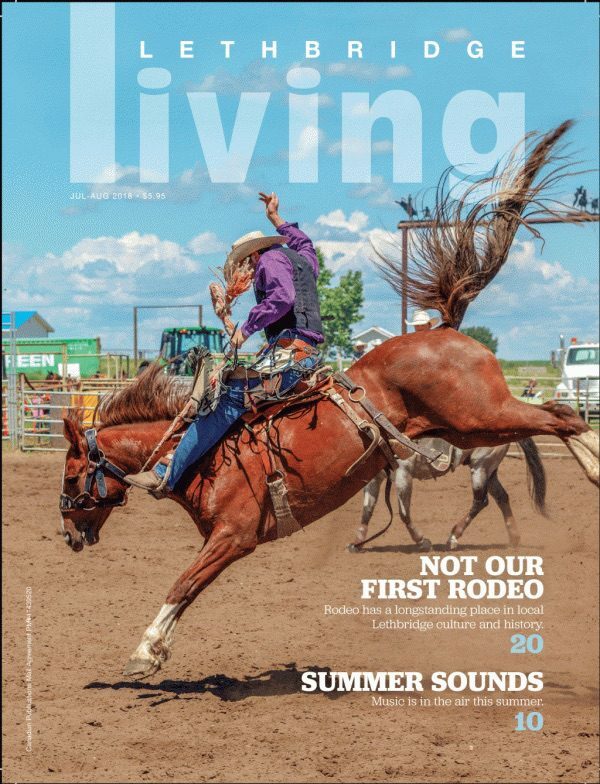 Lethbridge Living features articles that focus on people and the diversity of cultures and interests in Lethbridge and the surrounding area. Issues are published five times a year—January, April, June, September and November—and reach over 90,100 readers at homes and businesses throughout Southwestern Alberta.